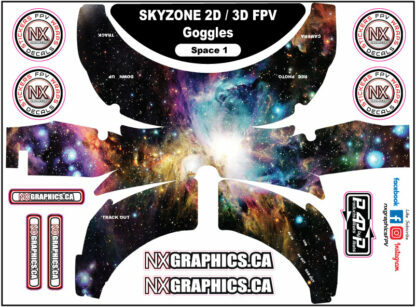 View cart “Skyzone SKY02S Space 1” has been added to your cart. 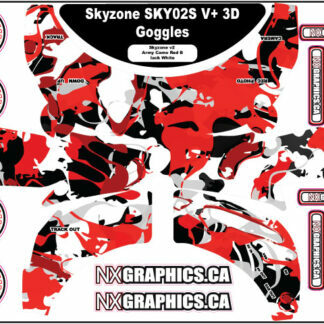 These are the newer goggles that skyzone offers with the smaller front camera. 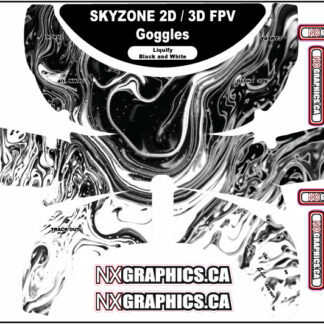 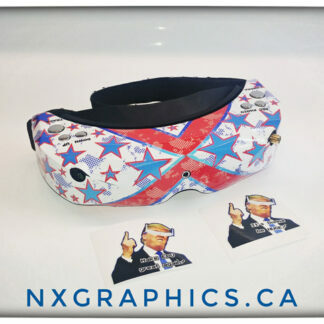 I had a Friend lend me his skyzone goggles so right now the wrap only covers the goggles, i noticed on some product pictures that they seem to include these in the packaging so just letting you know you’re only getting the goggle wrap.Apologies for this inconvenience and i will pursue on trying to get some.